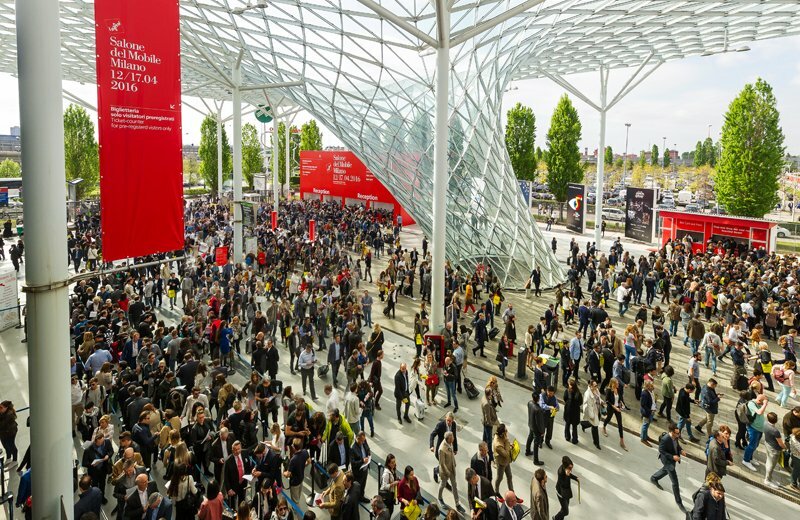 From our amazing recent visit to the annual Milan Design Fair we have selected 5 favourite interior pieces that wowed us and really stood out from the rest. The Fair features some of the most amazing, impressive interior designs from around the globe with over 1,300 different exhibitors there this year. Here, we present our pick of the top 5. Spanish brand Sancal showcased their 2016 Futura Collection which was inspired by the architecture of Mies van der Rohe and designed by Mut Design. The eclectic designs echo back to the 60s when interior design experienced a period of amazing innovation as a result of the Cultural Revolution. 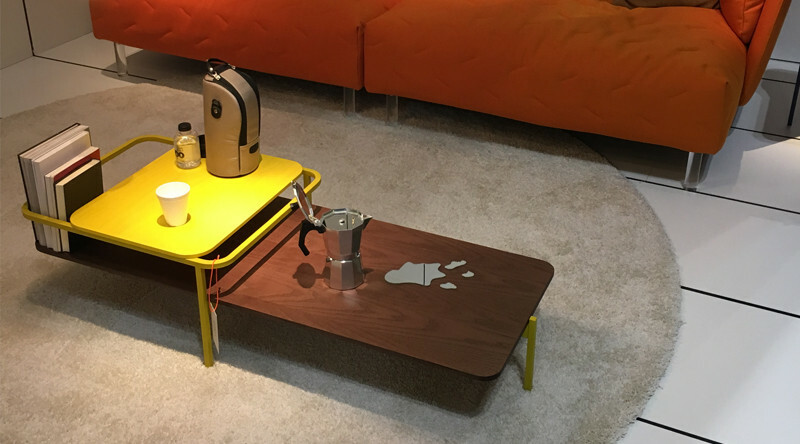 This vibrant coffee table was a personal favourite of Christian Hawley, the founder of nest.co.uk, who loves the dark masculine walnut teamed with the zingy sunshine yellow. Designed by Damien Williamson, the Zanotta Botero Sofa stood out from the rest thanks to its undulating rolls and simple, modern aesthetic. Finely crafted, the style is available upholstered in either leather or fabric over a heat bound polyester fibre core, and complements a number of different interior décor styles thanks to its minimalist simplicity. 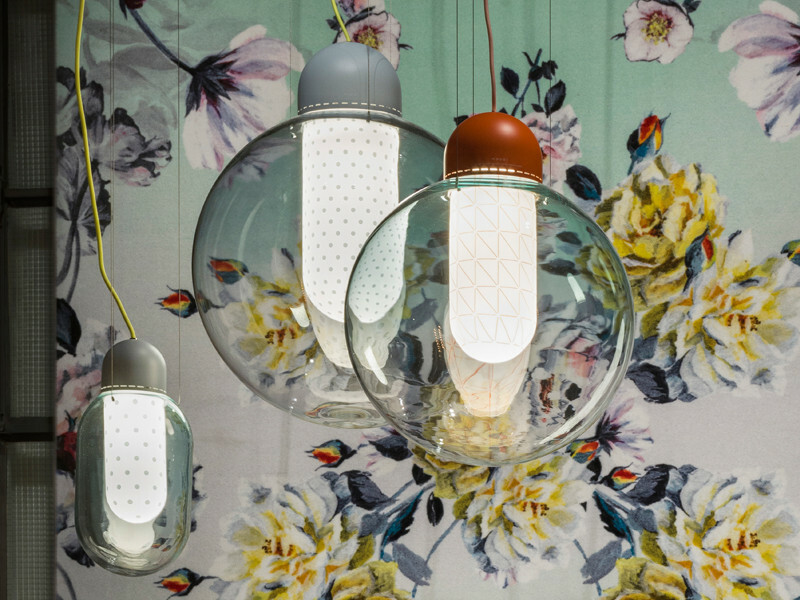 The Dutch husband and wife design duo have teamed up with Moooi to design the colour globe light pendants. Constructed from two layers of fine mouth blown glass, they’re fun, feminine and refined all at once. 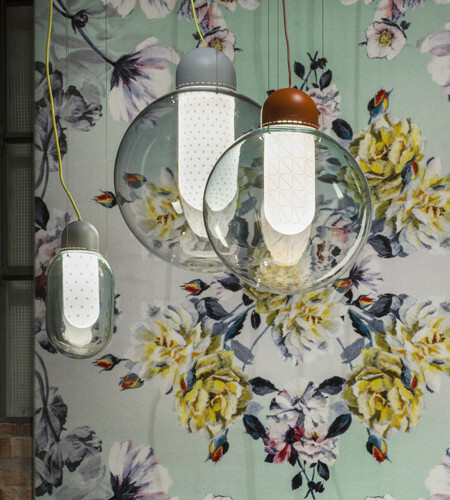 Playful graphical details interplaying with colourful contrasts create a lively feature pendant that says yes please. A firm favourite of nest.co.uk is the Hay Dapper chair, designed by Doshi Levien. 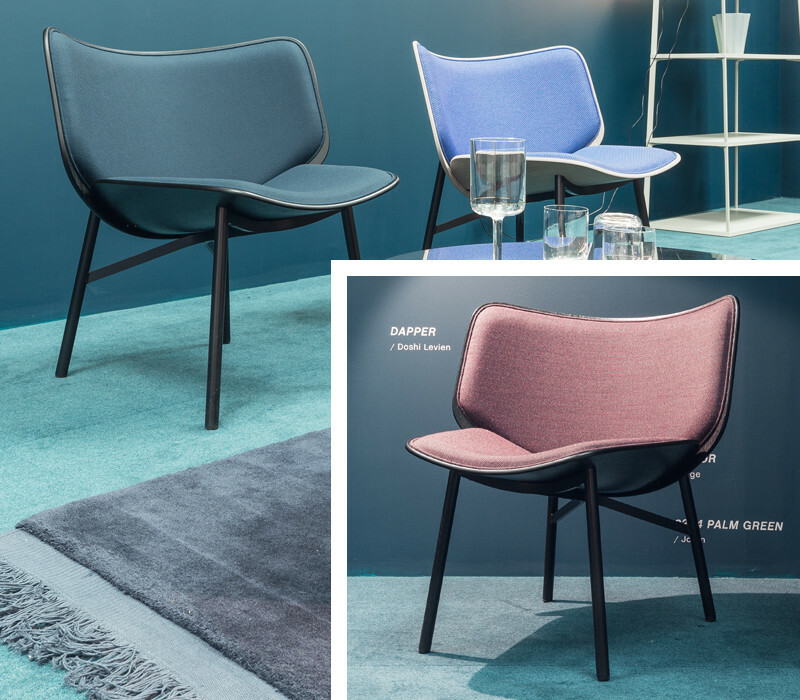 It is reminiscent of a petal at the rear thanks to its soft curved lines and is extremely comfortable to sit on. As a lounge chair, it has everything you would want, timeless looks, comfort and a personality whilst being very versatile. Although it’s currently only at preview stage, we’re keen to see this go into full production and will keep you all posted - watch this space! Soon to be available online at nest.co.uk, the unique Hay Terrazzo tables are eye catching and versatile and can be used for both indoor and outdoor use. The table is developed and designed for environments where quality and durability is required, for example: cafés, restaurant, gardens, terraces or balconies. The table top is made from electro-galvanized steel coated with a powder to make it suitable for using outdoors. 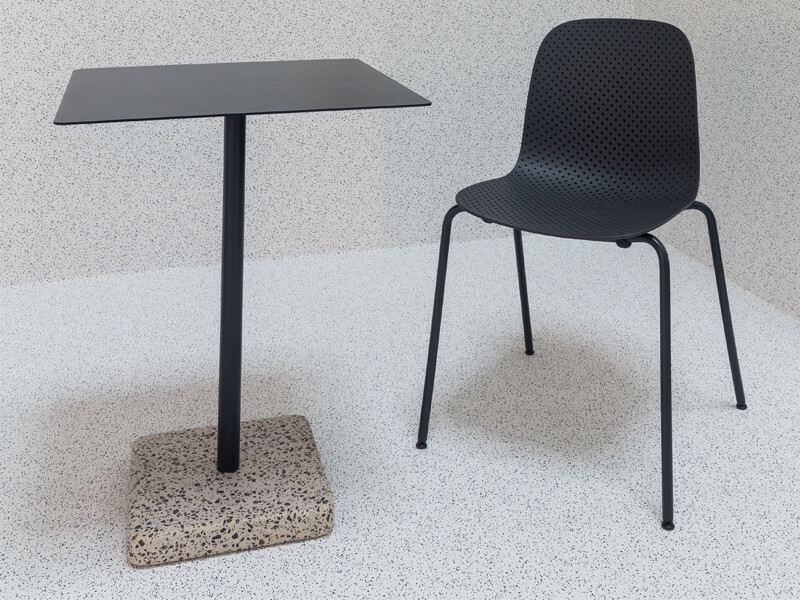 The plain functional top is available in both square and round designs and is juxtaposed against a playful base in Terrazzo. The Terrazzo is best known as a surface material in subway platforms on the underground in Stockholm. With such an eclectic mix of so many different pieces to see, it was hard narrowing it down to the top 5. We hope you like the pieces which caught our eye, some of which you’ll be able to buy very soon at nest.co.uk.